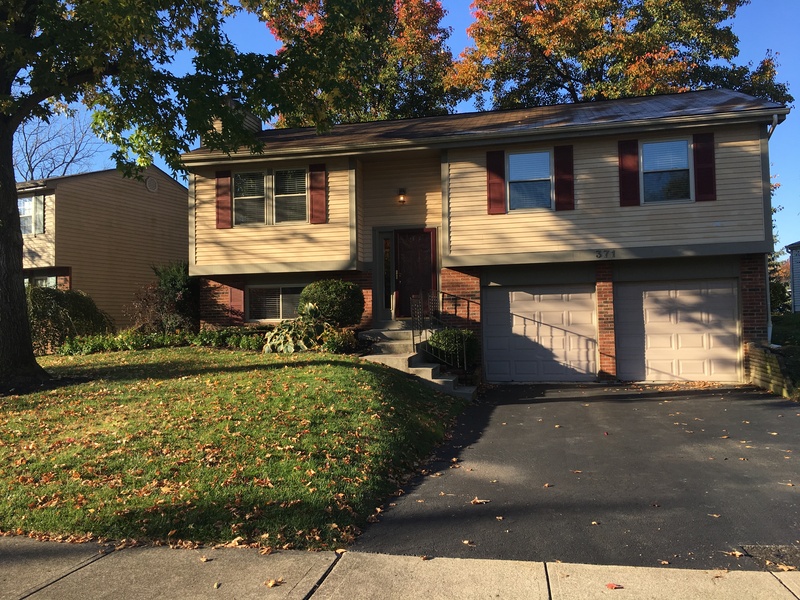 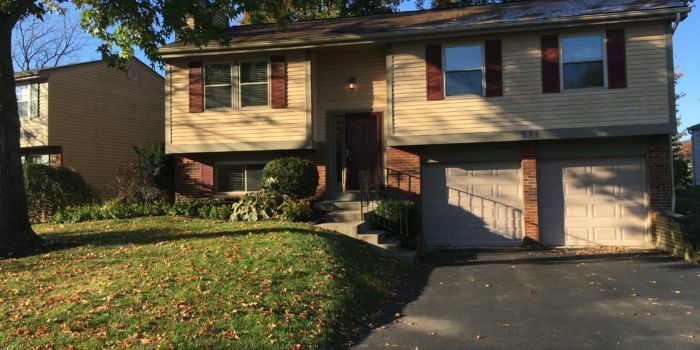 Warm and inviting home located in Westerville in desirable subdivision. 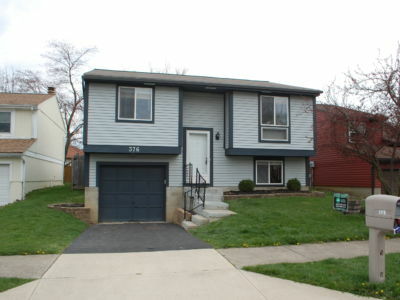 3 bedrooms, 1.5 baths, separate living and family rooms. 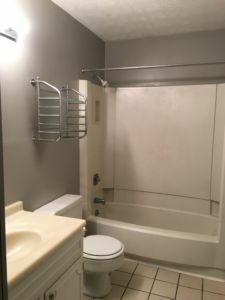 Many updates throughout the home to be appreciated. 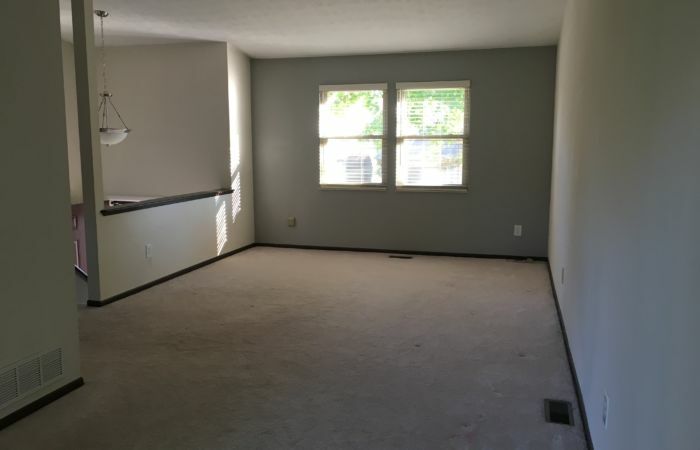 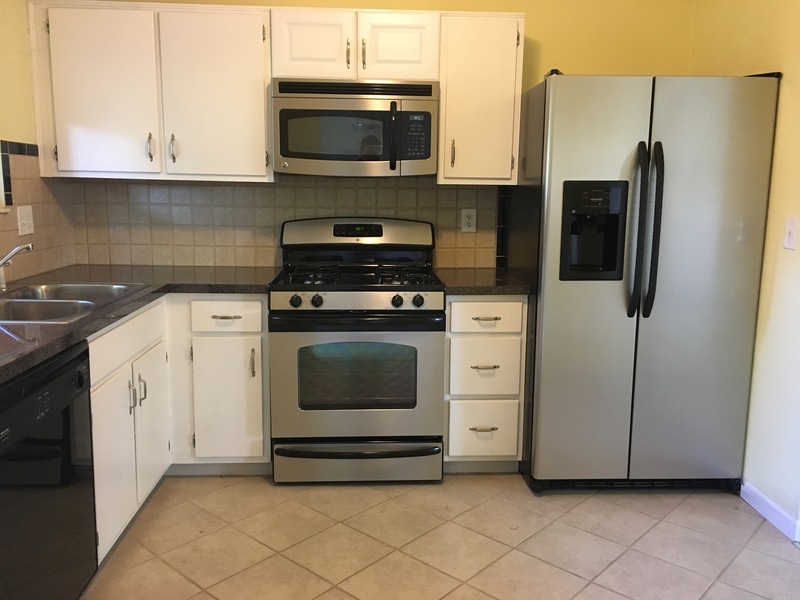 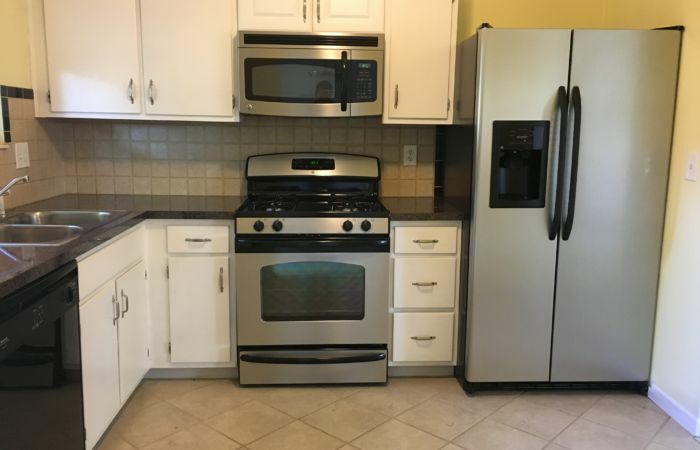 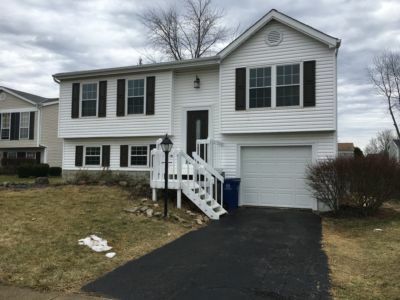 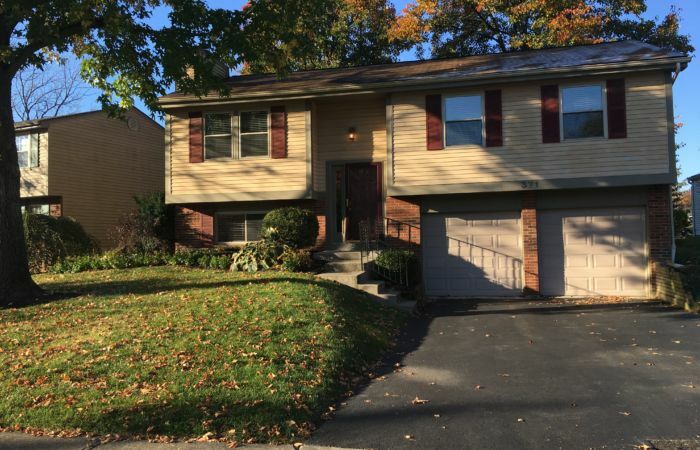 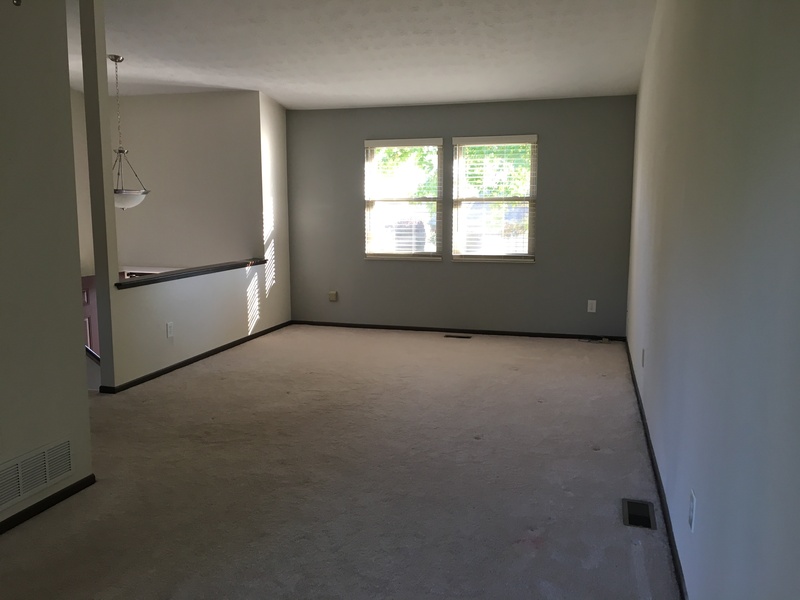 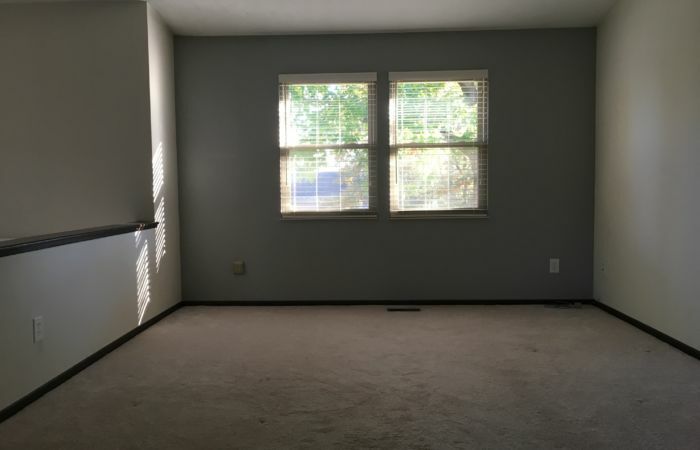 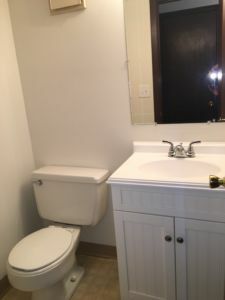 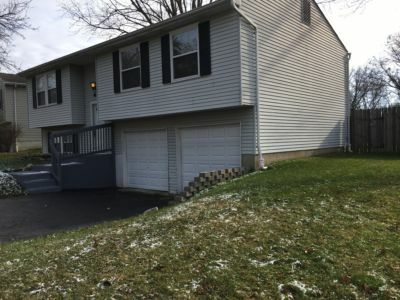 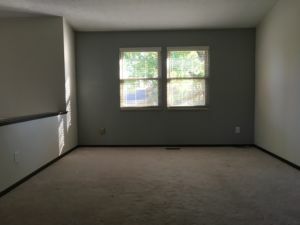 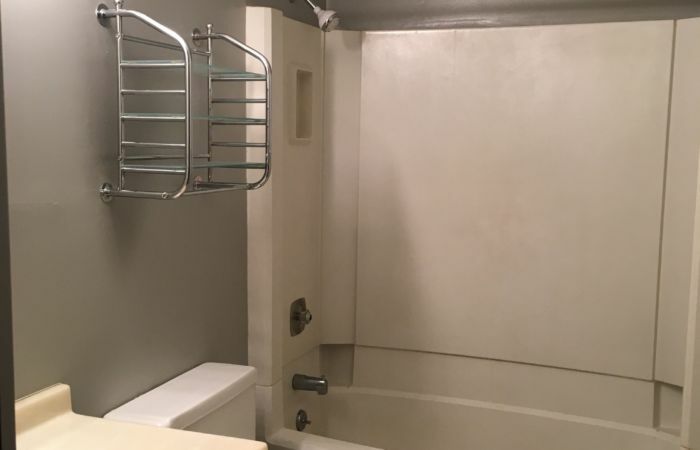 Fully applianced kitchen, washer and dryer, insulated windows, newer furnace & hot water heater, 2 car attached garage, and shaded concrete patio. 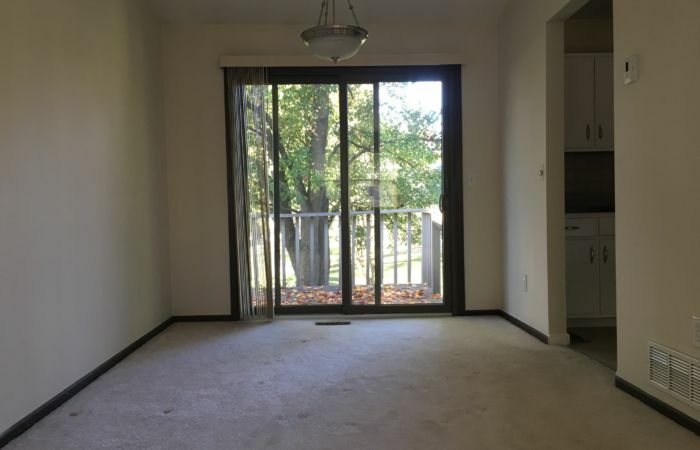 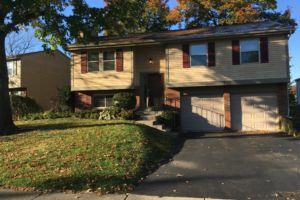 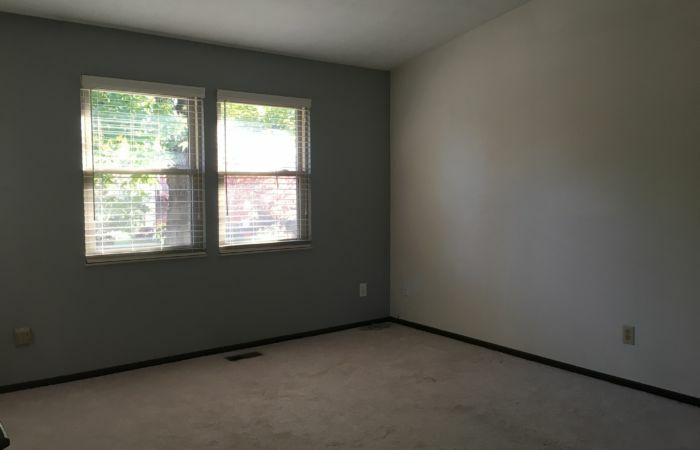 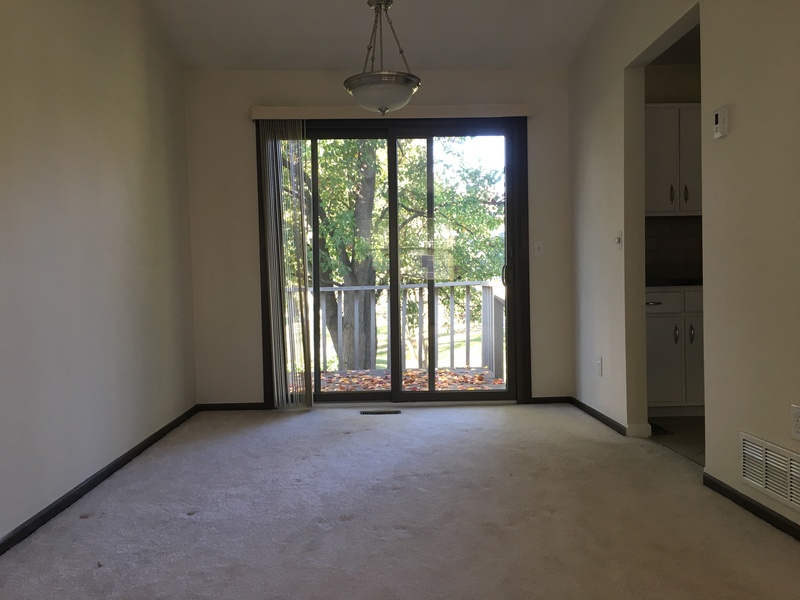 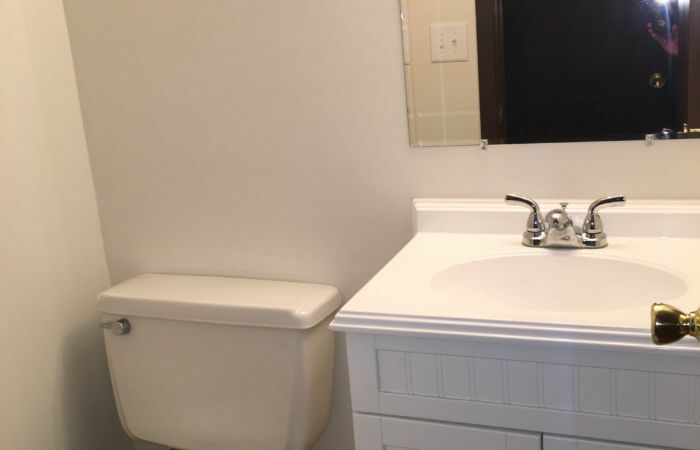 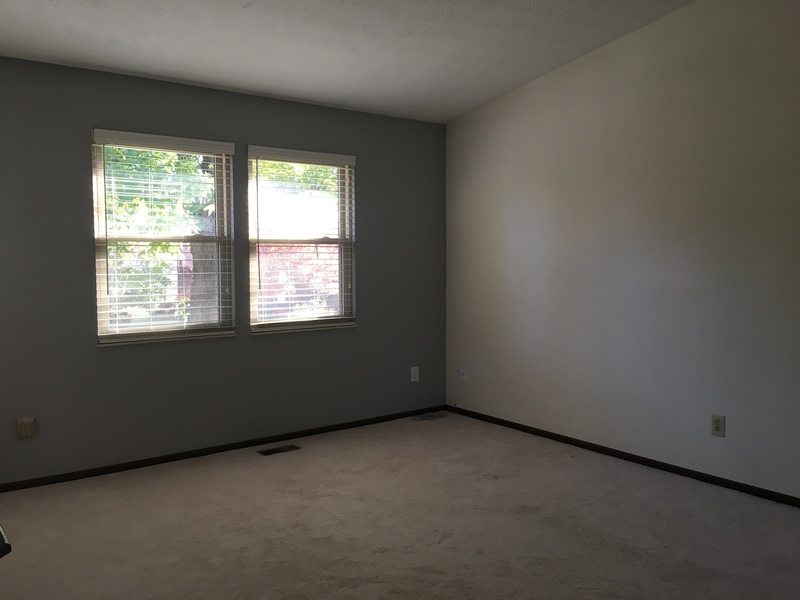 Walking distance to Huber Village Park!